I am full time professional photographer in the Muskoka, Georgian Bay, Parry Sound and Haliburton areas. Our studio is located just past the Raymond Valley in Muskoka Lakes Township. For the last 18 years my wife Chris and I have been living and working in Muskoka – there is no place like it ….. the lakes, the trees and the rocks …… “it’s beautiful”. If you are looking for a photographer for your Wedding, Family Portrait, Commercial Endeavor, Special Occasion or Event we have the experience necessary to create the perfect image that you are looking for. If you have any questions please call or email us. I look forward to working with you in the future, thanks for visiting our web page. Family Portraits at the cottage, home or at my studio. Winter , spring, summer and fall. After the portrait a web site is set up to view your images at your convenience. Now booking for the summer season. Professional photography for all of your business endeavors - Business and Executive Portraits, Industrial Plant Layout, Production Lines, Product Shots, Advertising Brochures and Catalogues, Event and Conference Coverage. Professional aerial photography of your home, cottage, property or business. 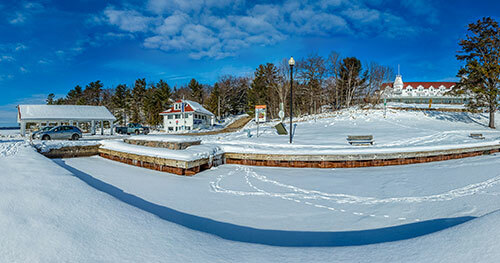 View some of the my landscape images taken in Muskoka. Images/prints are available for purchase. All images and copy are © copyright Paul Bennett and may not be reproduced without express permission.